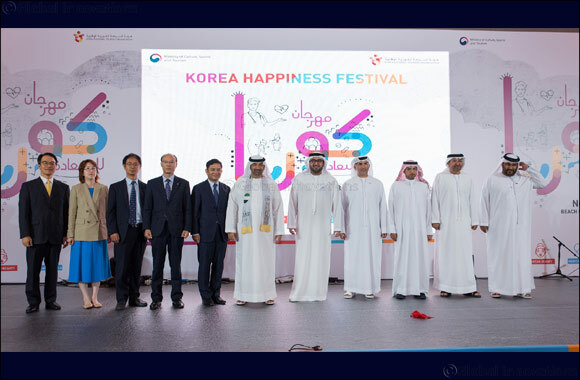 The Korean Happiness Festival events also catered to the needs of the UAE national women, who were interested to know more about the Korean beauty tips and skin care products. The female visitors also attended the ‘Korean Beauty Secrets’ ladies session, presented by leading Korean cosmetic brands such as The Face Shop, Etude House as well as attended by social media influencers Fatemah and Khawla as special guests from Kuwait and Bahrain. Special skin care analysis, nail art, make up workshop, and other activities were also held for the women.